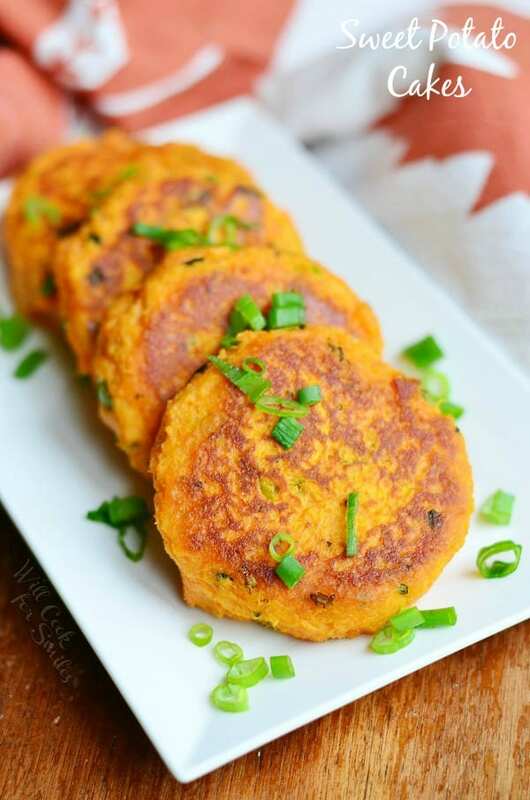 These Sweet Potato Cakes are not just a great side dish, they would make a great meal on their own. 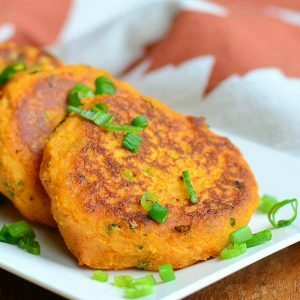 Savory sweet potato patties made with green onions, fresh cilantro and garlic. This is a great way to serve sweet potatoes on holidays or any other day. Everyone gets a personal patty, or two…or three because trust me, they are that good. 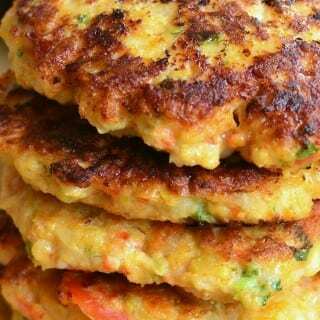 I also like to make regular or sweet potato cakes for lunch sometimes, it doesn’t have to be strictly a holiday dish. 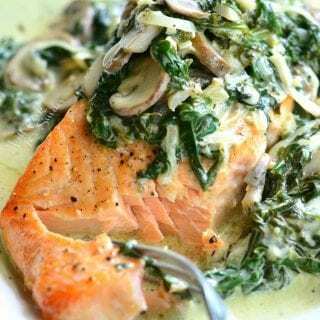 They are great with a dollop of sour cream or Greek yogurt on top but you can also be a little more adventurous and drizzle them with Ranch dressing. When it comes to preparation, there are actually two ways to make it. You can either bake sweet potatoes first or you can boil them. If you boil them, it will be much faster but you will save a lot more nutrients and vitamins by baking sweet potatoes first. When you boil potatoes, many vitamins and nutrients get cooked out into the water and then down the drain. So if you have the time, I would recommend baking sweet potatoes first. 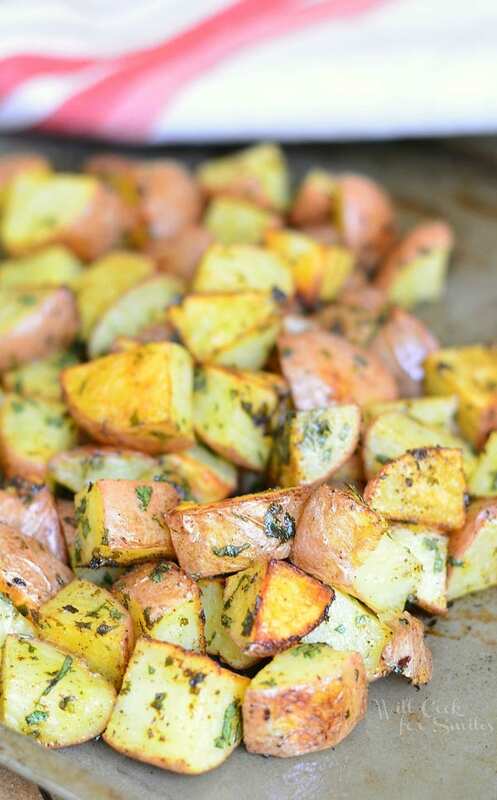 To bake sweet potatoes: wash them well, poke a couple of holes with a knife, wrap in foil and bake at 350 until soft. 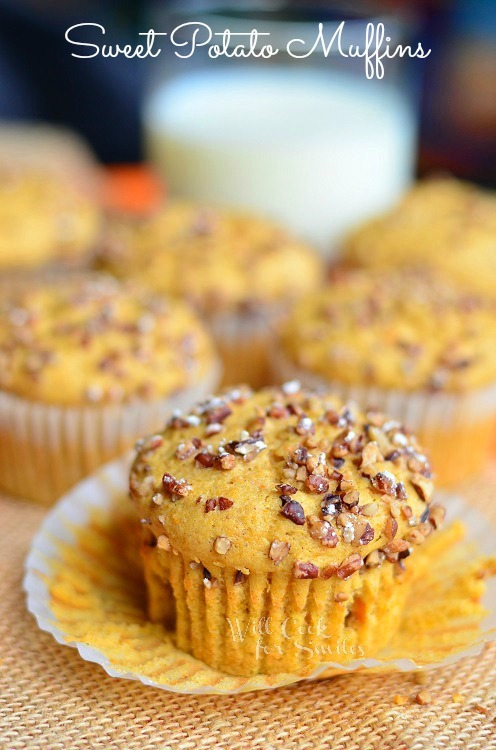 Bake time will depend on how large are your sweet potatoes. 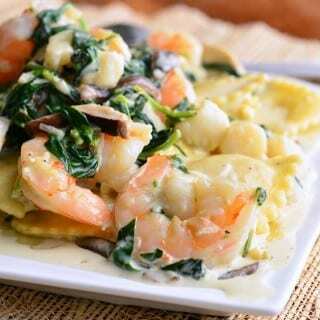 If you get smaller ones, you can significantly decrease cooking time. Once done, cool until easy to handle and scoop out all the potato meat into the mixing bowl. To boil sweet potatoes: wash, peel and cut them in half or in four pieces, depending on the size. Add cut sweet potato pieces to salted boiling water and cook until butter knife easily goes through. Drain and add them to the mixing bowl. 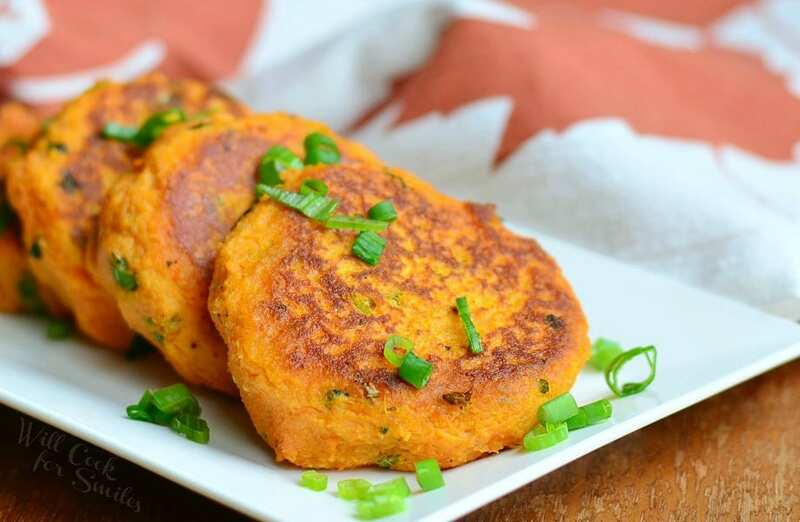 Savory sweet potato patties made with green onions, fresh cilantro and garlic. Mash sweet potatoes in a mixing bowl until smooth. 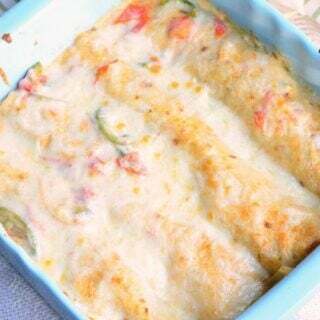 Add green onions, cilantro, sour cream, egg, bread crumbs, grated garlic and mix well. 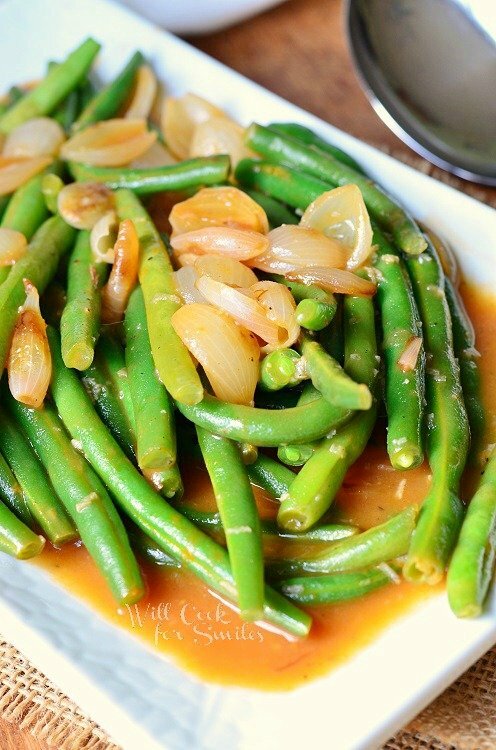 Add salt and pepper, mix well and taste to make sure you have enough. Preheat a medium saute pan over medium heat. Add some vegetable oil. 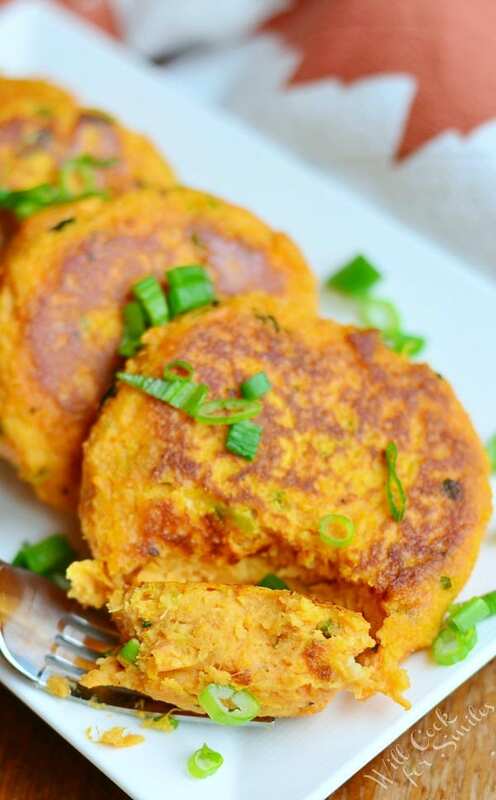 Form sweet potato patties and cook for about 5-7 minutes on each side. Use a small spatula and flip carefully. Oh man, these look so good! I just happen to have some sweet potatoes waiting to be used, what a shame! HA! Thank you, Anele! Hope you’ll get a chance to make them and like it! I never thought of making sweet potato pancakes. I bet these are just awesome. I can’t wait to give them a try. Thank you, Teresa! I hope you’ll get a chance to try them. 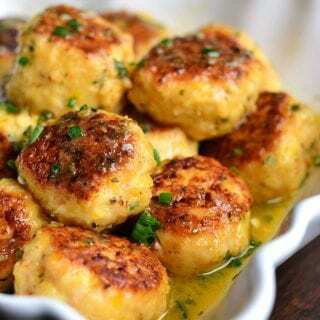 Just made these – they’re great! 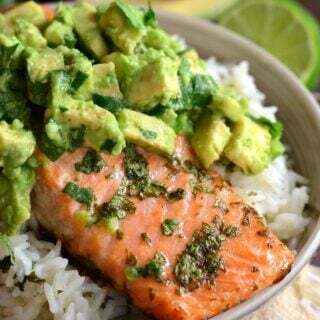 I’m wondering if I can freeze a batch or two for quick meals in the future. Should I freeze the patties on parchment paper before or after cooking them on the stove? Thank you, Millie! I never have enough leftover to freeze but it will be a great idea to make extra and freeze for an easy snack later.